Olivieri Real Estate LLC newsfeed with important information, updates, articles and announcements! Subscribe to our RSS feed and check out our website. 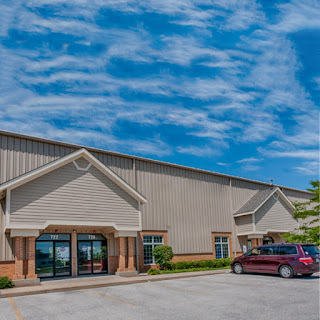 Frankfort, Illinois (September, 2015) Olivieri Real Estate is pleased to announce the completed lease of LuLu London LLC which is relocated at 700-702 Center Road, Frankfort, Illinois in the Laraway Center Business Park. LuLu London LLC is an online boutique specializing in high-quality, on-trend partyware sourced from around the globe. This space will be used for office, warehouse, distribution and a retail storefront to host party workshops. For more information visit their website at www.shopsweetlulu.com. 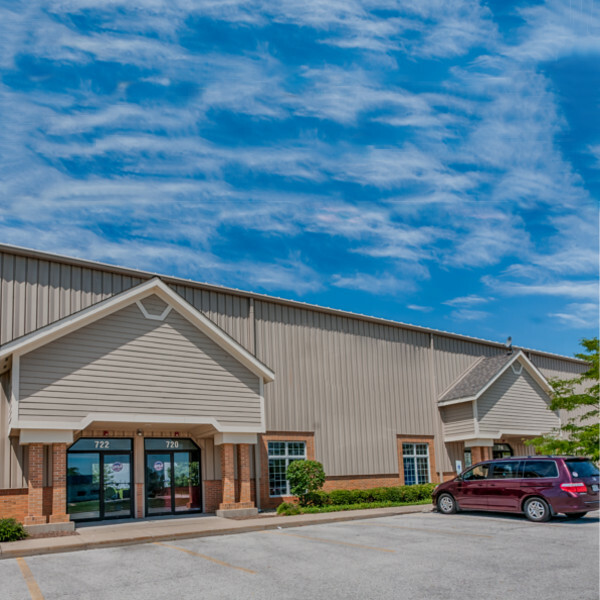 Laraway Center is located in the heart of Frankfort, but yet only minutes to Orland Park, Tinley Park, Mokena, and only 30 miles from Downtown Chicago. If there is interest in opening an office in this fast growing regional market, please contact Olivieri Real Estate at 815-469-6400, or visit our website at www.olivierirealestate.com. High Point I Welcomes Cubic Logistics, Inc.